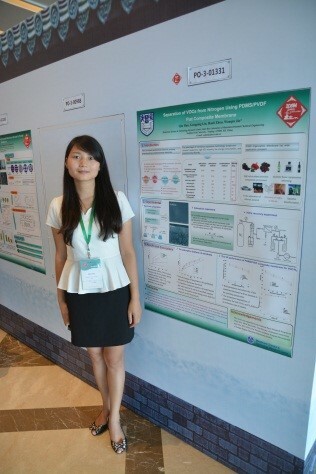 The 10th Internatinal Congress on Membranes and Membrane Processes (ICOM2014) was held in Suzhou, China, during July 20-25, 2014. 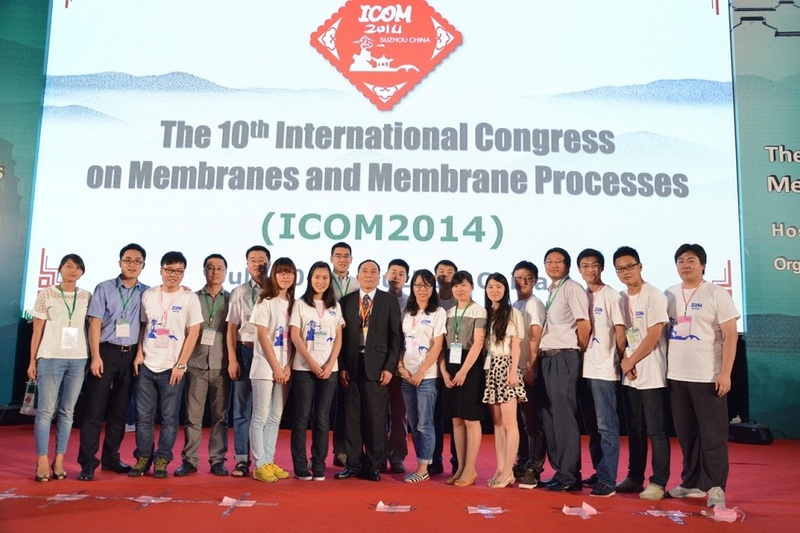 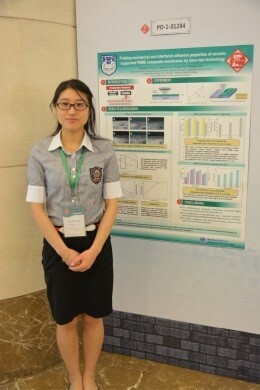 ICOM is the biggest conference in membrane society and is the first time to be held in China. 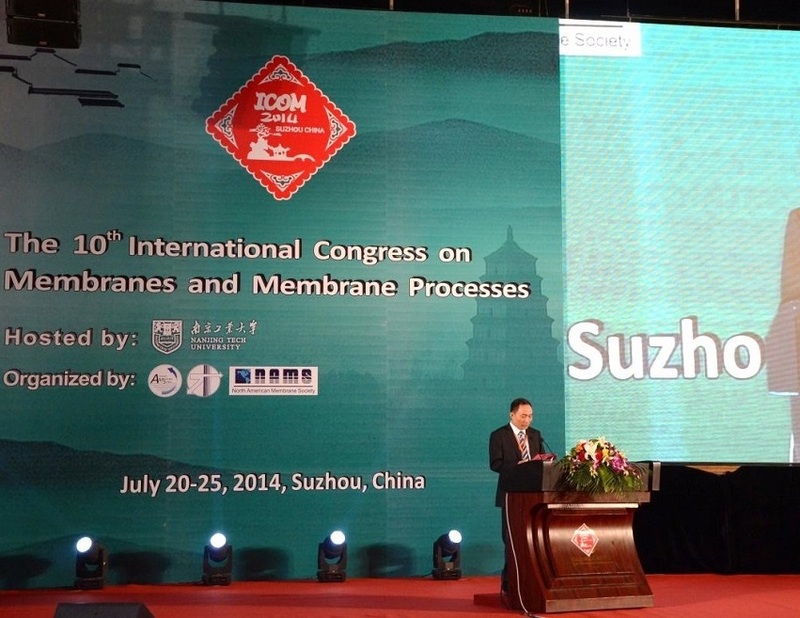 ICOM2014 is hosted by Nanjing Tech University, and organized by Aseanian Membrane Society, European Membrane Society and North American Membrane Society. 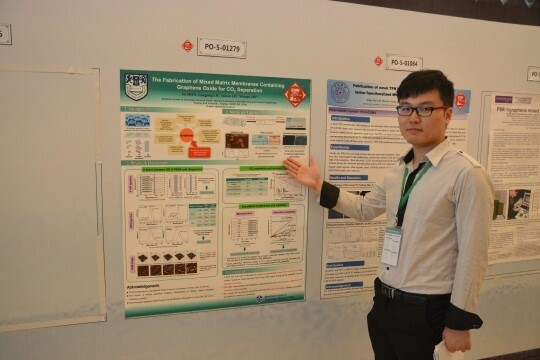 There are over 1300 participants from 39 countries, presenting 85 keynote, 387 oral and 576 poster presentations within 4 plenary lectures, 96 sessions, 4 honorary sessions and 2 poster sessions during four and a half days. 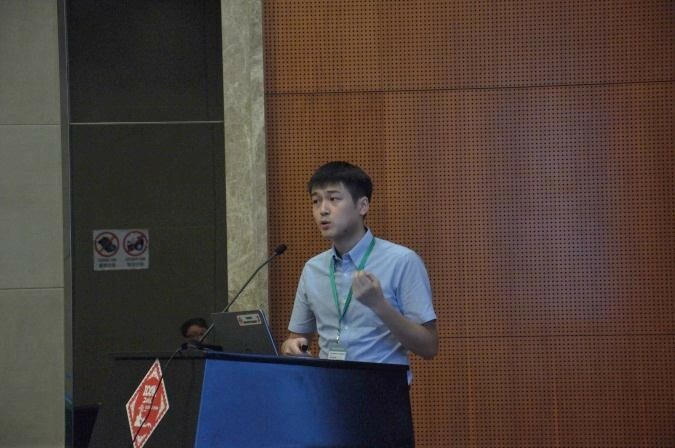 As the one of the congress chairs of ICOM2014, Prof. Wanqin Jin gave the welcome address in the opening ceremony on July 21. 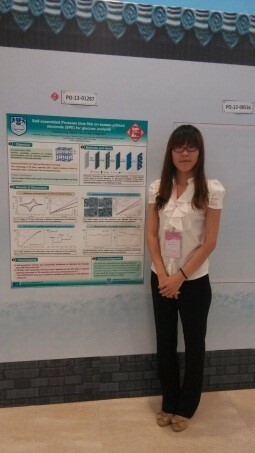 All the group members attended the conference and nine of them presented the latest research work as oral or poster presentation. 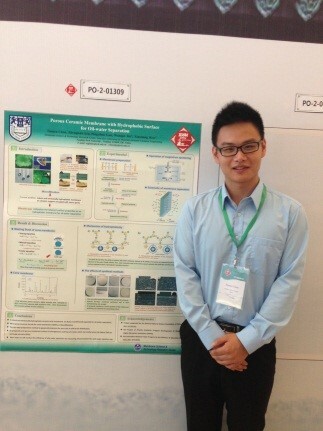 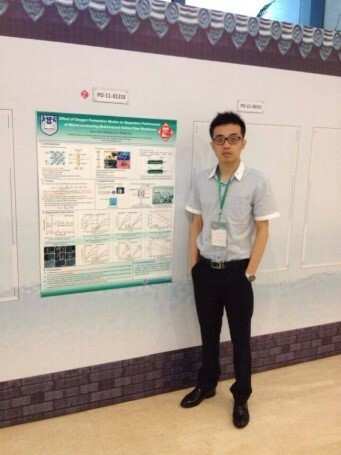 The presentation “The fabrication of mixed matrix membranes containing graphene oxide for gas separation” from 1st year graduate student, Mr. Jie Shen, won the Excellent Poster Award of ICOM2014. 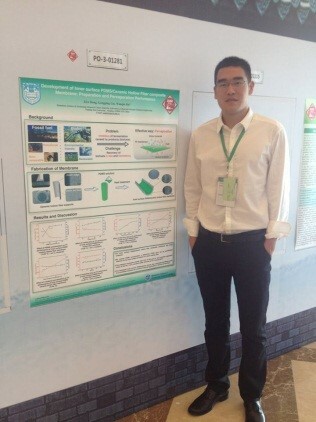 Prof. Jin’ Group Members presents their work in ICOM2014: Mr. Kang Huang, Miss Qianqian Li, Mr. Jie Shen, Mr. Ziye Dong, Miss Qiu Han, Miss Yingting Hang, Mr. Tianyu Chen, Miss Jingmeng Peng, Mr. Jiawei Zhu.